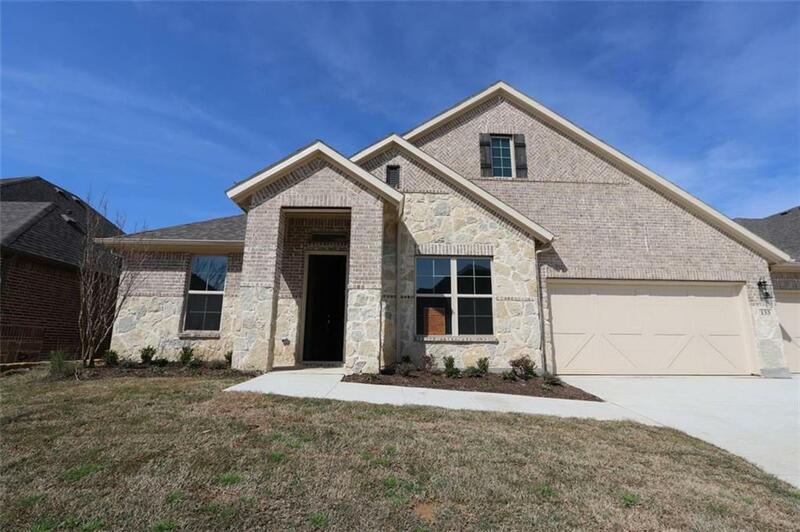 MLS# 13982710 - Built by M-I Homes - Ready Now! 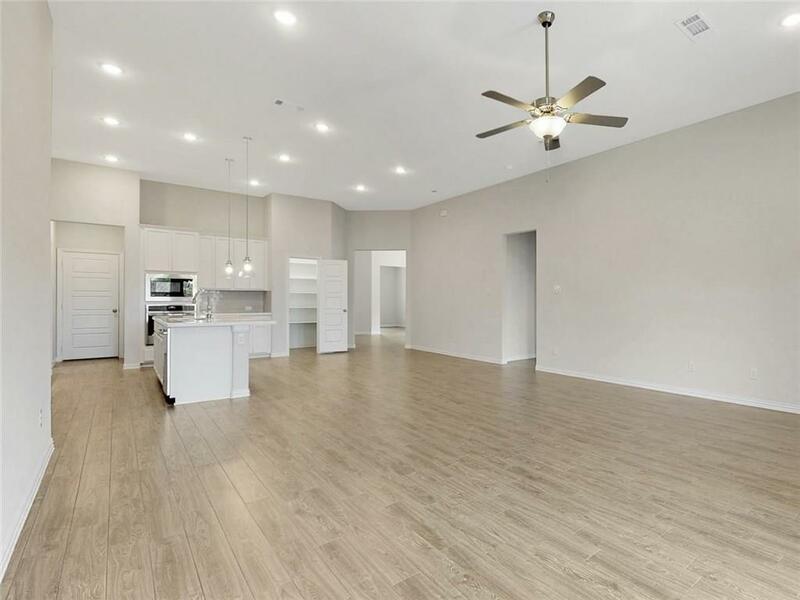 ~ Top Selling 1 story, contemporary finishes! 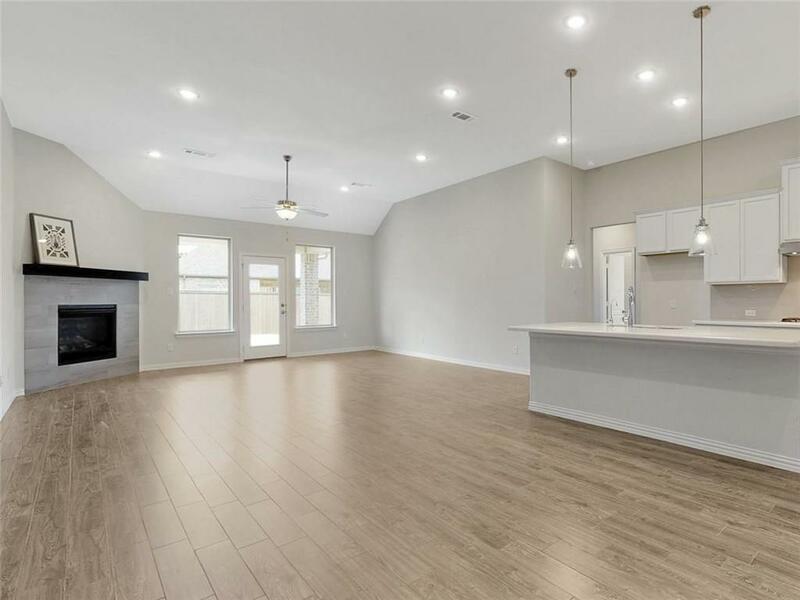 Enter the wide foyer that carries you into the flex space and adjoining formal dining, and on to the enormous- all in one family room with kitchen & open nook. The journey isn't over as you find the owners suite tucked around the corner with huge picture windows at bay area that makes this space light & airy. Luxury master bath includes walk in shower & seat, Marlana marble counters. 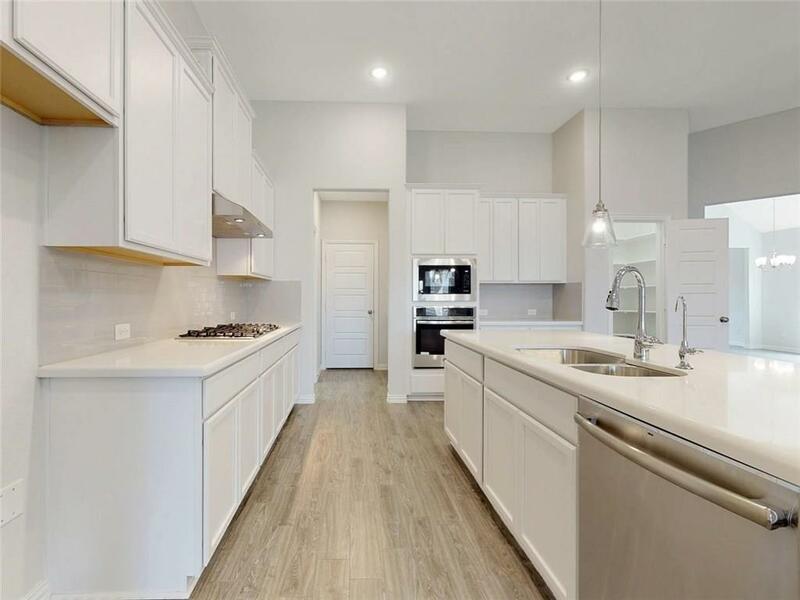 Light color palette through home, wood like tile plank flooring in all common areas, white cabinets, quartz counters, SS appliances, gas cooktop at kitchen,Whole home energy pkg for low utility costs. 3 car!